Browse through our featured sales listings below. 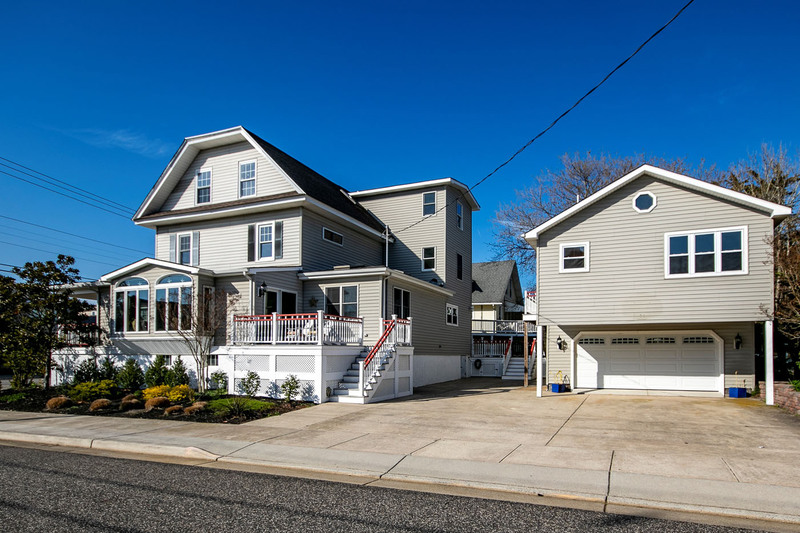 Search the MLS to browse through all available properties in Cape May County. This beautiful, one of a kind Victorian Lady was built in 1908. This home has a large wraparound deck that takes advantage of stunning bayfront views and beautiful sunsets. The main house has 5 bedrooms and 2 and 1 half baths. Located in the rear of the house is a lovely, spacious in law suite with 2 bedrooms and 1 bath. The main home features an expansive, combination living room/ great room that flows into the beautiful bright kitchen and light filled dining area. Enjoy this fabulous 7 bedroom 3 bath, 1 half bath with all amenities. Great for entertaining! This home is one of a kind with old world charm and character. Property Amenities include wrap around porch, deck/patio, large rooms, huge garage, storage basement with exterior access, plenty of parking and Views, Views, Views! Private, South Avalon Bayfront home; home has 4 bedrooms and 4 baths and is situated on a 65' x 156' lot. This home is ideal for family gatherings and entertaining. The living, dining and outdoor amenities are some of the largest on the island. Home is tastefully furnished. Beautifully tucked away on Greenan Road (PRIVATE ROAD), you'll feel like you are the only one in town. Amenities include 2 zone heat and AC, 1 car attached garage, hardwood floors, boatslip with lift, tile foyer and baths, Jacuzzi bath, 2 gas fireplaces, Anderson windows. Immaculately maintained, never rented. Come take a look at one of the finest, peaceful, bayfront locations on the island, I know you will agree. Owner occupied, appointment necessary! 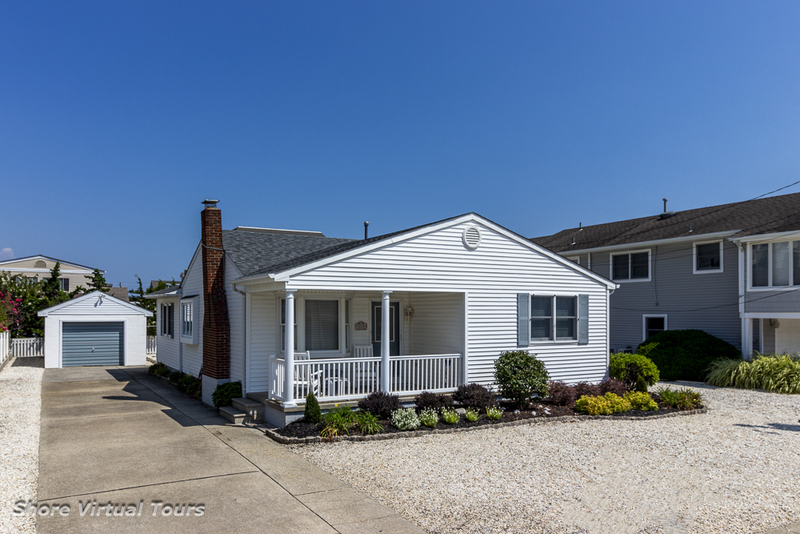 This adorable Cape Cod style, 4 bedroom, 2 bath home is the best priced Single Family home in Avalon or Stone Harbor that is only 1 short block to the beach. Home has been lovingly renovated and updated over the past 3 years. Features include updated kitchen, newer (4 yr. old) roof , new AC in 2017, multi zoned heat and AC, 3 decks, screened in porch. Screened in porch has full radiant heated floors and TV that turn this room into a true 3 season room for family enjoyment. The beach at 34th Street is pristine, uncrowded and only a two minute walk away. South end beach cottage with 3 bedrooms, 1 1/2 baths on a 60' x 110' lot. This home is only 1 block to one of the island's best beaches. Home has gas hot water baseboard heat, central air conditioning, modern kitchen, large family room and 1 car detached garage. This is an ideal starter home or build the new house of your dreams. Appointment Only. 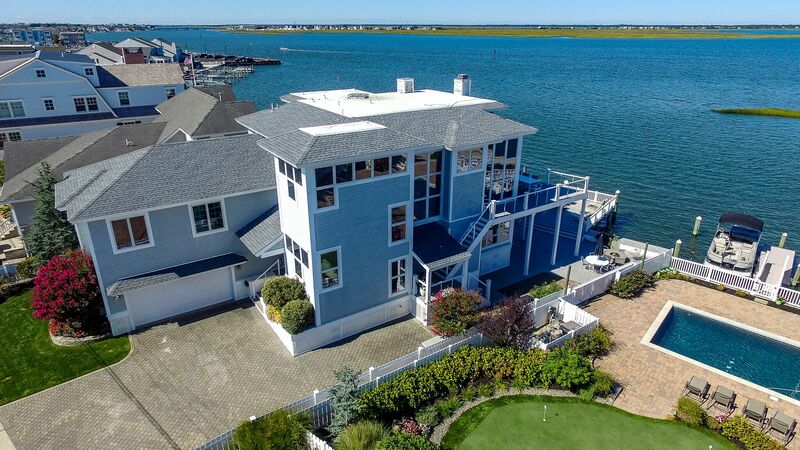 Magnificent Bayfront Home in Avalon's highly prized south-end. 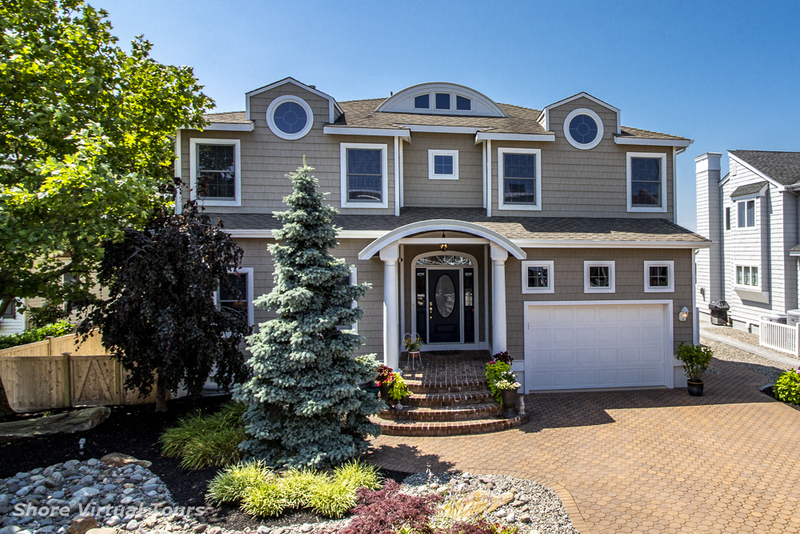 Enjoy this bayfront home and all it has to offer and still be within walking distance to Avalon's finest beaches. This three story home sits on an over sized 68' x 130 ' bulk headed lot with 3 deep water boat slips, easy access to intracoastal waterway and large over water deck. This home has 5 bedrooms and 4 1/2 baths with large family room and 2 car garage. The first floor features include grand marble foyer, 2 bedrooms, 2 full baths, family room with wet bar, laundry room and 2 car garage. The 2nd floor includes an exceptionally large living area with fireplace and spectacular unobstructed views, dining area and large kitchen, over sized private guest suite, 4th bedroom, powder room, large wrap around deck for unforgettable bay sunsets and summer entertaining. 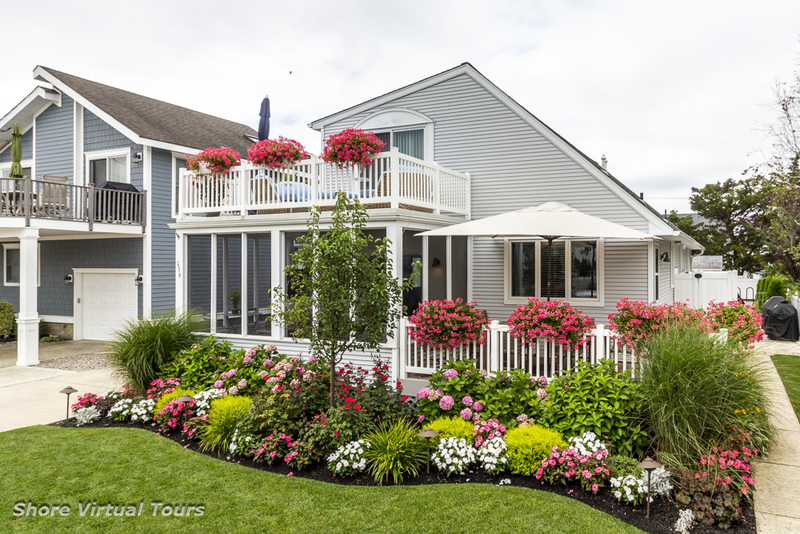 The 3rd floor is exclusively occupied by the Master Suite featuring large bedroom, sitting area, marble master bath with Jacuzzi and walk in shower, walk in closet to accommodate all that you could possibly bring to the shore as well as a private deck. Beautiful outside deck space with the best views on the bay. Take time to preview this property, the views are spectacular and will not disappoint! 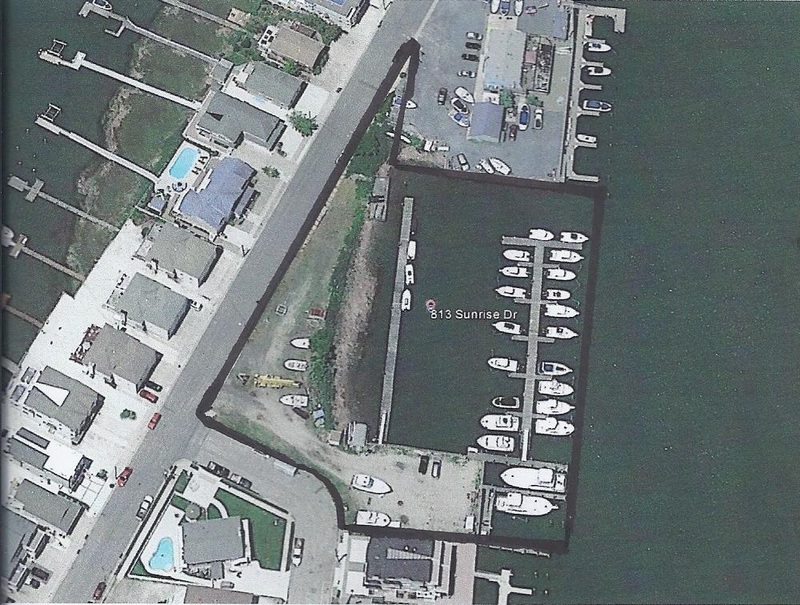 Once in a lifetime opportunity to own a Marina in Avalon, NJ. This is the largest bayfront lot available in Avalon. This lot has 322 feet of bay frontage and 495' of street frontage. The Marina currently accommodates 27 boatslips and is included in Avalon's ongoing back bay dredging project. REALTOR -- A registered collective membership mark that identifies a real estate professional who is a member of the National Association of REALTORS and subscribes to its strict Code of Ethics . Inquiries regarding the Code of Ethics should be directed to the board in which a REALTOR holds membership.